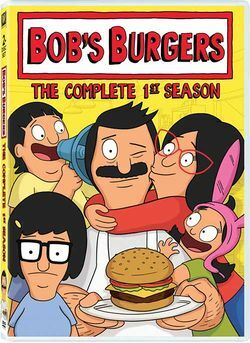 The Complete 1st Season is a DVD boxset of the first season of Bob's Burgers. It was released on April 17, 2012. This page was last edited on 25 May 2013, at 02:55.